Our brands are at the heart of PDC IDenticard, each one providing dedicated support and service to a segment of our customer base. Through our family of brands, we listen to the voice of the customer while leveraging our strengths across the entire company. PDC connects people, products, and technology through innovative ID solutions that deliver superior customer experiences worldwide. 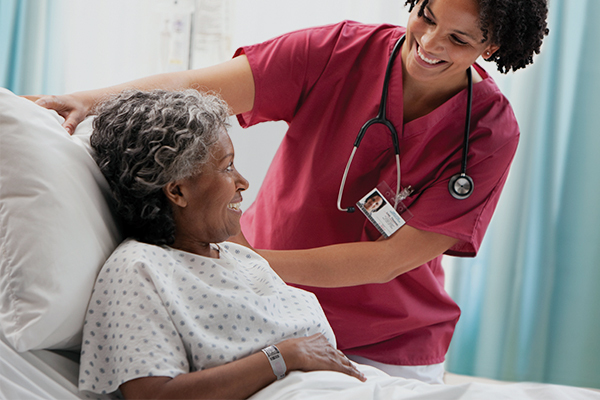 Over 90% of hospitals rely upon PDC Healthcare products today. IDenticard is a US-based manufacturer of ID, access and security solutions. 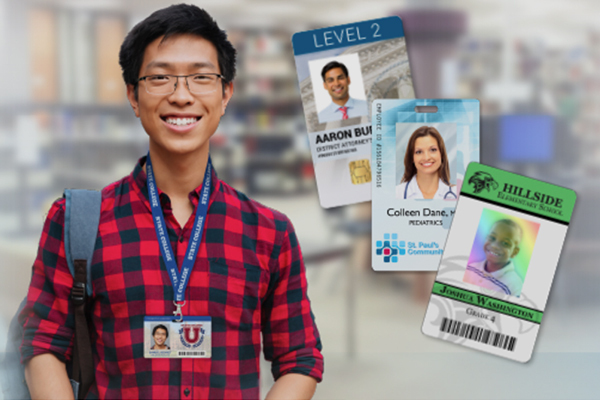 We offer high-quality ID cards, accessories, visitor management tools and more. The most trusted wristband retailer with over 60 years of wristband manufacturing experience. 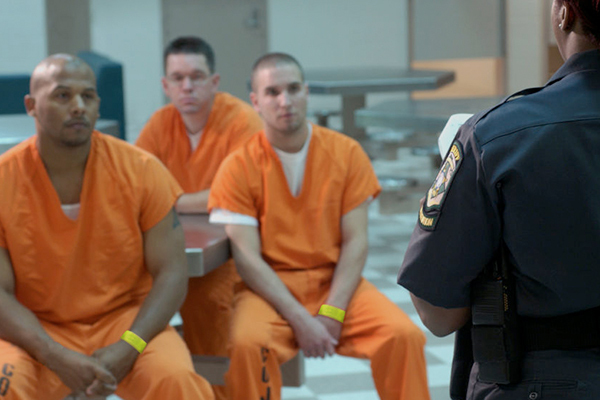 PDC developed the first inmate ID system in 1976, which remains the preferred choice for law enforcement facilities. PDC IDenticard is a global leader and innovative manufacturer of identification products and safety solutions with more than 60 years of experience serving healthcare, government, education, entertainment, events, hospitality, and other business and non-profit organizations. 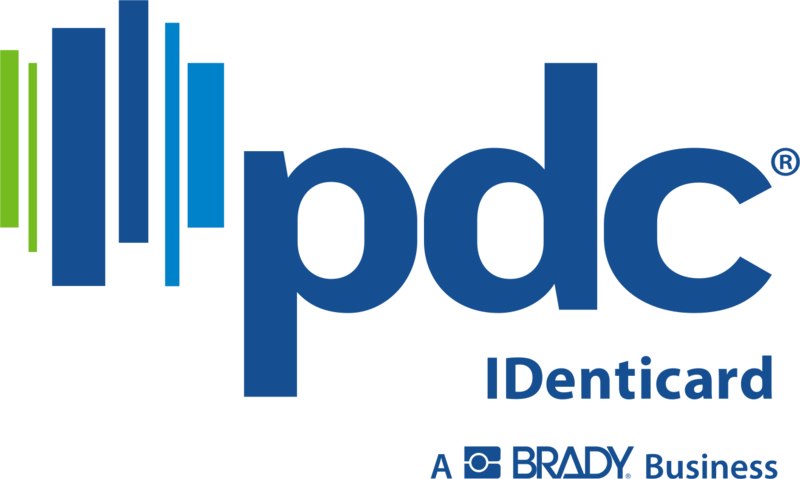 PDC IDenticard is proud to be a part of Brady Corporation, an international manufacturer and marketer of complete solutions that identify and protect people, products and places. © PDC IDenticard 2018. All Rights Reserved.